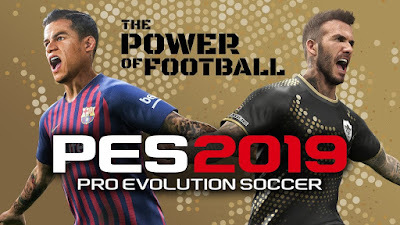 Pro Evolution Soccer (PES) 2019 PC Game - Repack by FitGirl : Pro Evolution Soccer 2019 (PES 2019) is a football simulation video game developed and published by Konami. 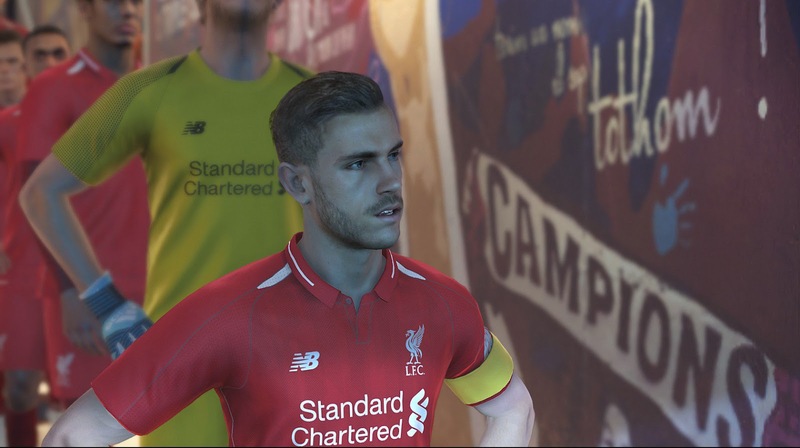 If I previously shared The Full Version of PES 2019, this time I will share the repack version that has a much smaller file size. 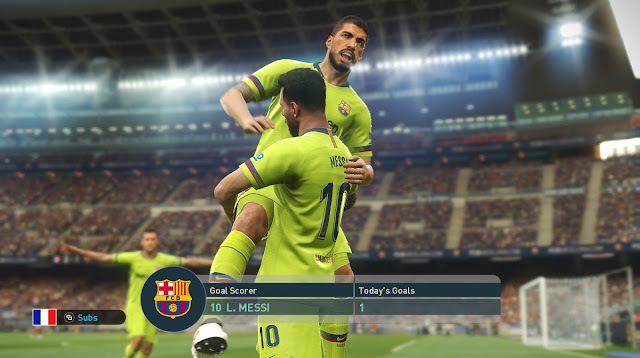 Pro Evolution Soccer 2019 is one of the most popular soccer sports games in the world today. 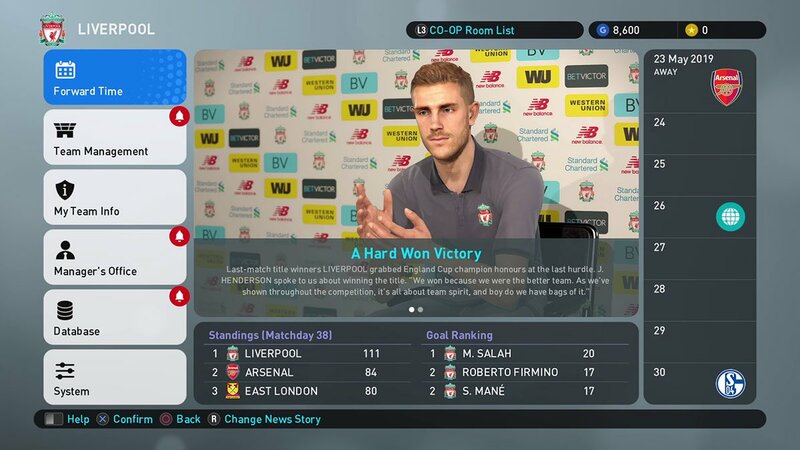 This game was released by KONAMI on August 30, 2018. PES 2019 has gameplay quality that is undoubted. 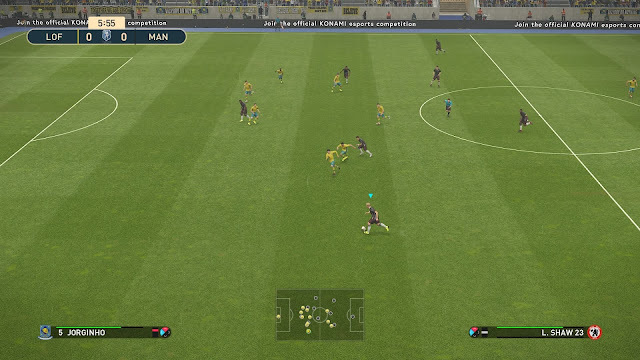 Player movements, player kicks, ball reflections, and others are very realistic like soccer in the original. In addition, PES 2019 is also supported by excellent graphics. Behind the many advantages possessed by PES 2019, this game still has the same shortcomings every year, namely the problem of club licenses. 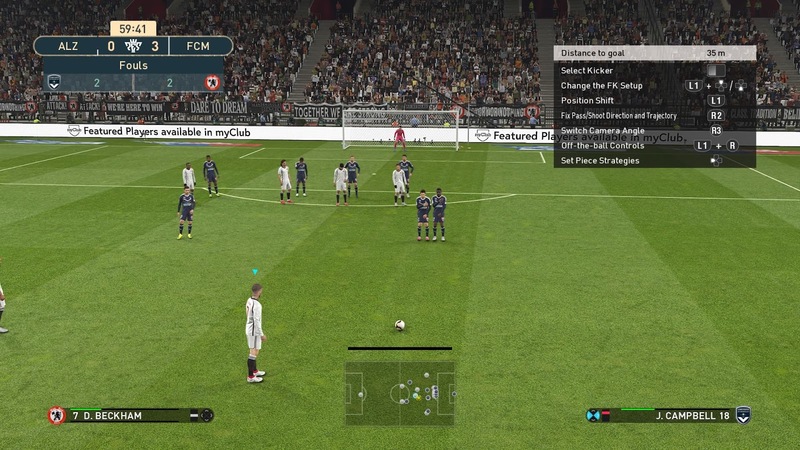 However, this problem is not a big problem, because many modder, such as PTE, provide patches for PES 2019 for free! You can skip downloading of commentary packs if you don’t need them. 0 Comment for "Pro Evolution Soccer (PES) 2019 PC Game - Repack by FitGirl"